Free Click & Collect or £3 delivery. Included in clubcard boost. 1.57% cashback from TCB. £219 on Amazon. Intel i3 4GB 500GB model available for £229 using same code. Posted separately. Compact in size yet powerful in performance, the Acer Revo One revolutionises personal computing. Using HDMI connectivity, the mini PC can stream high-resolution visuals smoothly while its 7.1-channel audio hardware pumps powerful sound, allowing for an immersive experience when gaming or watching your favourite movies. Acer offer a range of on-demand services such as Netflix, Amazon Prime, Sky Go and BBC iPlayer, so you can enjoy catch-up television on the big screen. The Acer Revo One also features a 60GB solid state drive that's perfect for storing multimedia content. You can now control the Acer Revo One mini PC with your smartphone. Simply download the remote-control app on your smartphone or tablet and transform it into your Revo One's remote controller. You can also use a wireless keyboard and mouse to control this desktop, write emails, and improve general productivity. 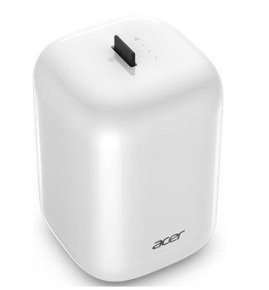 Also known as the DT.SYUEK.015, it comes pre-loaded with Acer BYOC™ apps to make it the centre of your personal cloud. These apps give you everything you need to automatically back up all your photos and files from external devices with easy access. "The Acer Revo One also features a 60GB solid state drive that's perfect for storing multimedia content." If it's just for openelec the raspberry pi 2 is hard to beat imo. This is a great deal can even use your Club card vouchers to make it even cheaper. While the 60GB SSD included is a little small, you can install standard 2.5" SATA disks (I think it'll take 3). The Celeron CPU is a 2957U which is fine for running as an HTPC (up to 1080p blu-ray type content - it won't handle 4K). actually in kodi this CPU can handle 4k I believe. Am I missing something here - how do you get it to £129? Yes. Was £199, now £149. Minus £20 = £129. No longer available I'm afraid, and this has the advantage of WiFi and is more easily expandable. If you actually looked at the specs instead of whining, you'd realise that it has it has room for 3 HDDs/SSDs and two of the drive bays are also hot swappable, so it's hardly a big deal to plug in a 1TB HDD for storage. In fact, this is also configurable to run a RAID 5 setup. "The design of the two quick-release caddies is extremely well done. 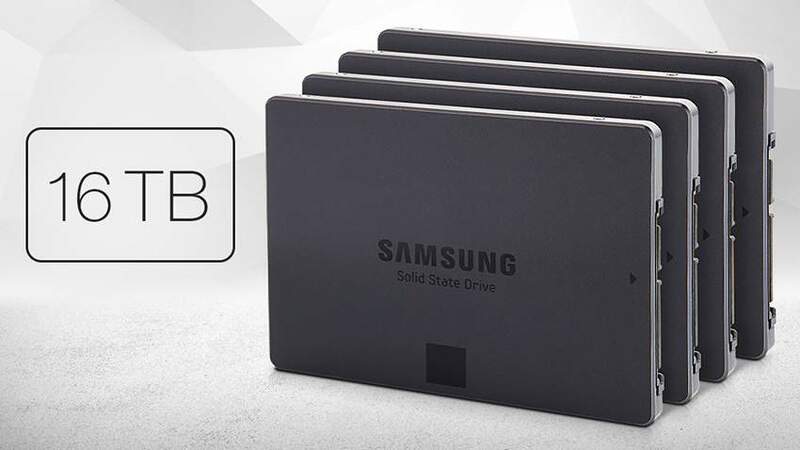 The SSDs sit in them squarely and they're removed simply by being pulled upwards. To replace them, you simply angle the caddy so its nubs line up with the Revo and slide it in, so the connector clicks together. 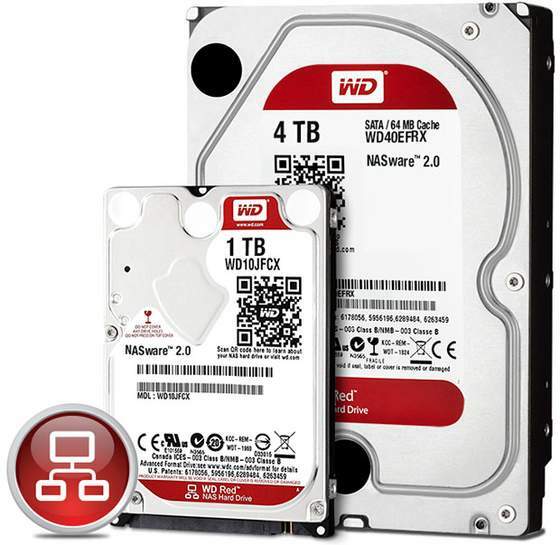 The third disk is buried away between them, and requires a screwdriver to get at – which also gives you access to the RAM slot and the 802.11n wireless card." If you actually looked at the specs instead of whining, you'd realise … If you actually looked at the specs instead of whining, you'd realise ...."
More like you were trying to be clever but realised all too late that you had made a clueless comment. I've got the celeron model... just be aware there is no hardware raid on it, you'll need the i3/i5 versions for that. More like you were trying to be clever but realised all too late that you … More like you were trying to be clever but realised all too late that you had made a clueless comment. ​Wow you've got me worked out haven't you. Just ordered one. Any on line guides on how to turn this into a 3TB power house? Think these are pretty good in comparison to the HP 260 G1 - you get a remote control, hdmi port, Wi-Fi and no messing about with custom cables to add a 2.5" hard drive + a bigger base hard drive (ssd). I prefer the form factor of the 260 though and it has more USB ports & and (almost laughably) an internal speaker. Tempted even though just bought 2 260 G1's!! what's better between this one and the minix z64W? The price is pretty much the same and I'm gonna use the mini pc for media center, sky go and torrent. What's better for the price? The 7.1 sound coming from the HDMI port is OK if you have a separate receiver but if not then it will be a wasted feature. A dedicated optical out port would have been useful. But for what it is and with the option to install additional drives, it's not bad for a dual use machine. Think these are pretty good in comparison to the HP 260 G1 - you get a … Think these are pretty good in comparison to the HP 260 G1 - you get a remote control, hdmi port, Wi-Fi and no messing about with custom cables to add a 2.5" hard drive + a bigger base hard drive (ssd). I prefer the form factor of the 260 though and it has more USB ports & and (almost laughably) an internal speaker. Tempted even though just bought 2 260 G1's!! When did you buy the g1 again? Just ordered one. Any on line guides on how to turn this into a 3TB power … Just ordered one. Any on line guides on how to turn this into a 3TB power house? "60GB solid state drive that's perfect for storing multimedia content"
Regardless of the fact that the overall device is capable of having more hard drives attached, 60Gb is good for nought. The statement in the OP is nonsense. Now It's you who has made some over the top comment about "whining" and isn't backing down. Whatever, have yourself a splendid bank holiday weekend mate. LOL. You just quoted the sales blurb, then you'd thought you'd try and be clever by making a quip about 60gb would allow you to "store all 3 of your favourite CDs." Do you not even read your posts or are you just in denial? You make yourself look even sillier by trying to explain it away. Wow some really friendly people in here tonight LOL! Ebuyer but seems to be sold out / discontinued just about everywhere now. Ah yes, same here but I only bought the 1. Does anyone know how to get the best settings or what's best for using video? I am using vlc but keep getting stuttering on video's ie 10gig plus files. Shall I install the extra 2gb ram, do you think that will help? Does anyone know how to get the best settings or what's best for using … Does anyone know how to get the best settings or what's best for using video?I am using vlc but keep getting stuttering on video's ie 10gig plus files. Shall I install the extra 2gb ram, do you think that will help? I've just done a quick test of a 10GB file 1080p streaming from a microserver using MPC x64. Worked fine - no stuttering. I have added an extra 2Gb to both my 260's. Free memory according to resource monitor was 2684 MB without MPC playing the file and approx 2050-2150 MB free when playing. This figure did not include approx. 850MB of standby memory that would be freed up on deman. I'm not convinced the extra memory will help. What Ethernet throughput are you getting? I've just done a quick test of a 10GB file 1080p streaming from a … I've just done a quick test of a 10GB file 1080p streaming from a microserver using MPC x64. Worked fine - no stuttering. I have added an extra 2Gb to both my 260's. Free memory according to resource monitor was 2684 MB without MPC playing the file and approx 2050-2150 MB free when playing. This figure did not include approx. 850MB of standby memory that would be freed up on deman. I'm not convinced the extra memory will help. What Ethernet throughput are you getting? How do I check the ethernet throughput? laptop. It could be the nas which is a Seagate 2gb nas which is playing up? Ps is there an easy guide to install the ram? I tried ir th other day but didn't have relevant screw driver to open up. Is there any bloatware also that I can get rid off? Does anyone know if this will qualify for the free win 10 upgrade? I’ve got about 9 1TB 2.5” drives if I dismantle the USB 2 ones is there a fair chance I’ll end up with drives I can install?